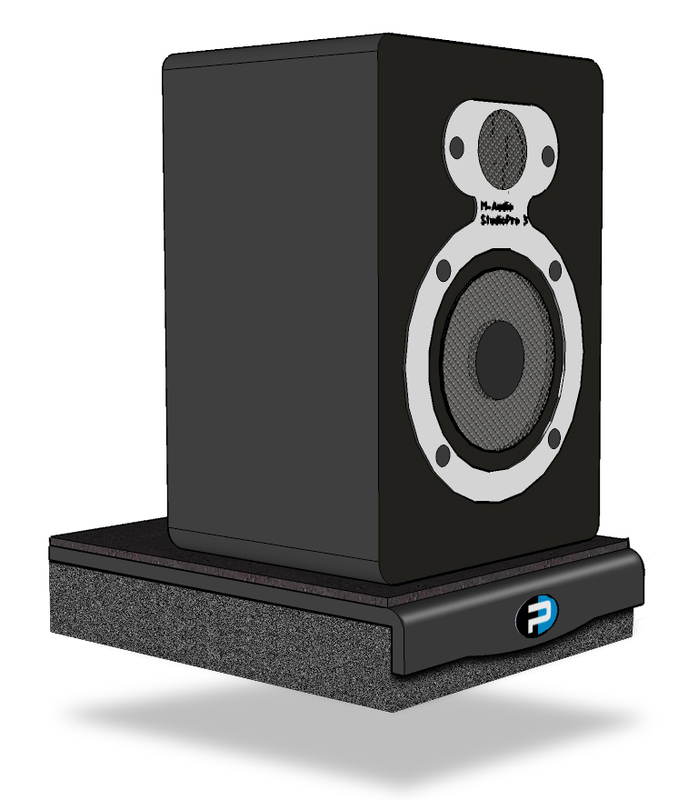 The Primacoustic Recoil Stabilizer is a unique mounting device for your audio speakers that eliminates disruptive resonant coupling from the loudspeaker to the stand. 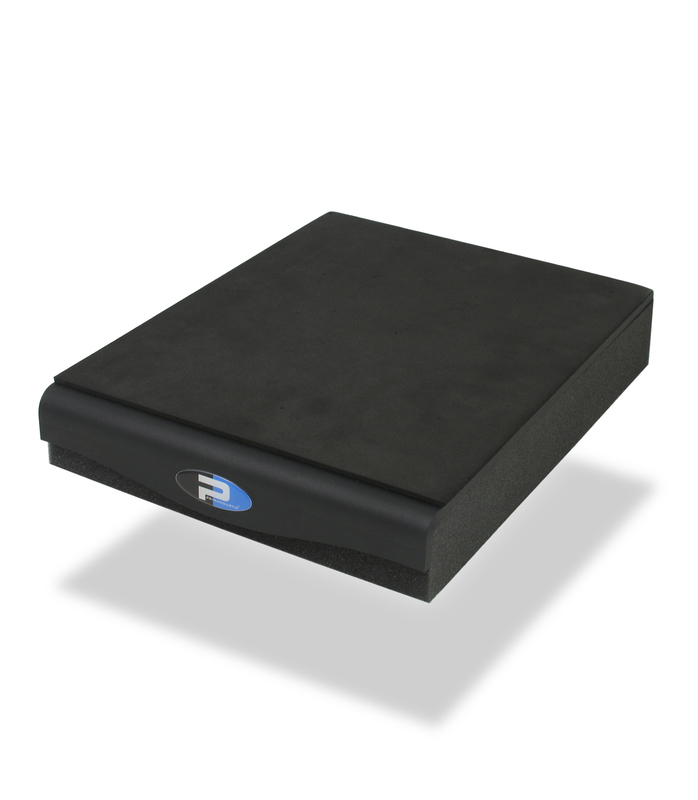 In addition, the RX5 Recoil Stabilizer provides a stable base that reduces recoil from the forward energy of your loudspeaker.Made from three basic components, the Recoil Stabilizer is essentially a platform for the loudspeaker that features a high-density urethane base that isolates the speaker from the shelf, monitor-bridge, or stand. This effectively decouples the loudspeaker to eliminate vibration-borne resonance to the substructure. A heavy laser-cut steel plate is added and sandwiched between the isolation layer and a no-slip neoprene top. The steel plate introduces significant mass to the structure and serves to stabilize the speaker.By reducing the backward recoil energy as the speaker coil pushes energy forward, initial waveform transients no longer suffer lag and the sharpness of the resulting pulse is more defined. Rx5 Hf Recoil Stabilizer from Primacoustic is 100% original and brand new. We, at Melody House take pride in our after sales service and support. For further details on the rx5 hf recoil stabilizer, Primacoustic, simply write to us to consult an expert or order online and we will take care of the rest. Happy Shopping!